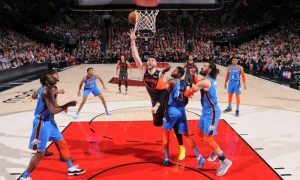 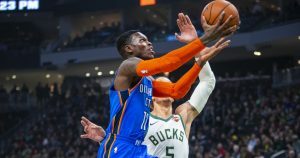 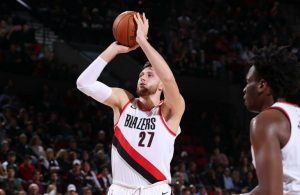 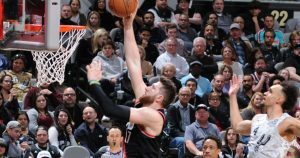 Saturday night proved extremely tough for the Portland Trail Blazers that lost a three-game winning streak and CJ McCollum. 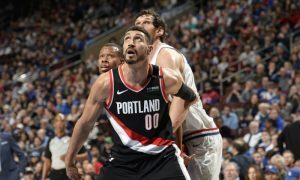 A new chapter was added to the longstanding altercation between Hedo Turkoglu and Enes Kanter. 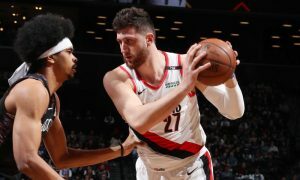 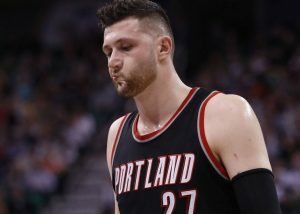 Jusuf Nurkic posted a double-double, but was ejected after picking up his second technical foul. 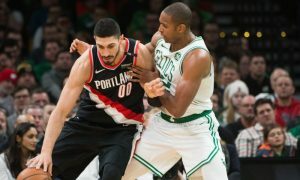 Two games with Enes Kanter in their lineup, two wins on the road for the Portland Trail Blazers. 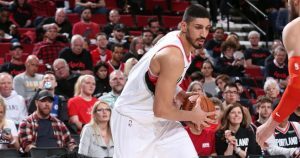 A great debut for Enes Kanter got him praise from his new Portland Trail Blazers’ teammate, Jusuf Nurkic.